Lauren is from Indonesia and the eldest child among 3 in her family. She has an ambitious and a strong passion in modeling, make-up and fashion. Since she was young, she would love being in front of the camera. 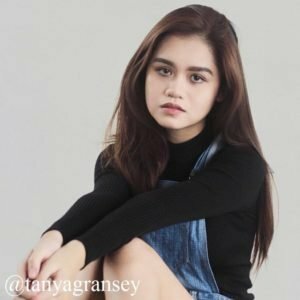 However, in Indonesia, even though there are many pageants and competitions, she has not gotten the chance to shine because of the location difference. Recently graduated from high school, she has the freedom to pursue her career choice and has found #DRTWLFACE. 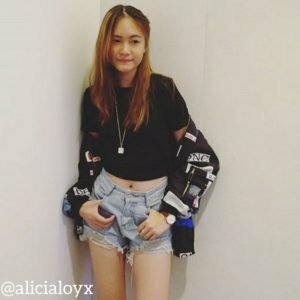 With her passion for skincare and beauty, get to know her better through her exclusive interview. Why do you think you fit to be Ms. Social Butterfly? I am sure that, if I was chosen as the Ms. Social Butterfly, I’m going to post and help sharing more information about Dr.TWL Skincare. Especially since I am Indonesian, so that many Indonesians will also know about it. Which one is more important to you? Skincare or makeup? Natural or bold makeup look? Always clean your face with cleanser after a whole day activity. Thank you all for participating! Just an update, the winner of our first challenge is @grace.cheeks. We love her sass, great personality and style. Check out her winning post here! 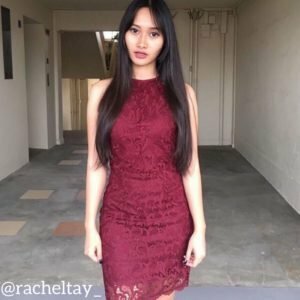 Grace is a fashion and beauty blogger based in Singapore with 19.4k followers and has a great Youtube presence as well! 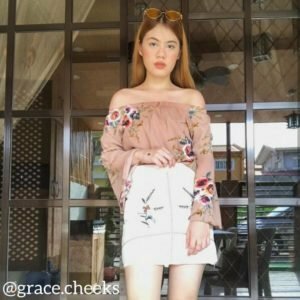 We love her style and great personality, so here’s an exclusive interview with Grace! 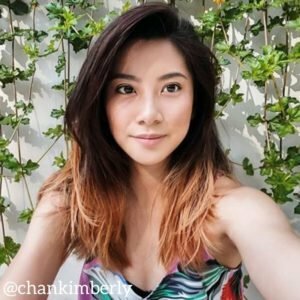 I think I’m fit to be Ms. Social Butterfly because as a beauty blogger I can give true testimonials on the products and company and create contents/platforms that will strive to gain impressions and reach from audiences not only under the beauty category but also to people who can garner interest towards the brand and company. 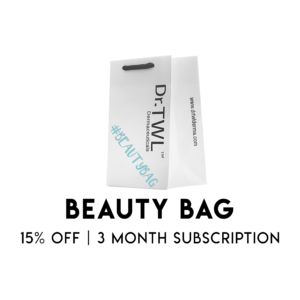 Name 3 favourite skincare essentials from Dr.TWL Dermaceuticals. Definitely skincare— nothing is more important than one’s personal health care so same goes for the skin. Healthy skin is also road to achieve a perfect makeup look. 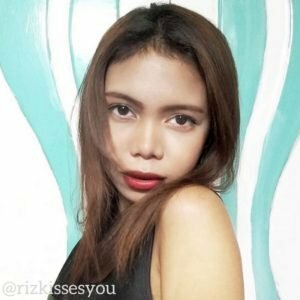 Natural makeup look on daily basis. And for events, parties, you can experiment with bold makeup look. Don’t wait for your skin to show trouble symptoms before you go to the dermatologist. Make a visit to the derma every month, and skincare regimen is very important. Don’t skip moisturiser and sunblock. At the end of the day, remember to remove your make up and drink a lot of water. 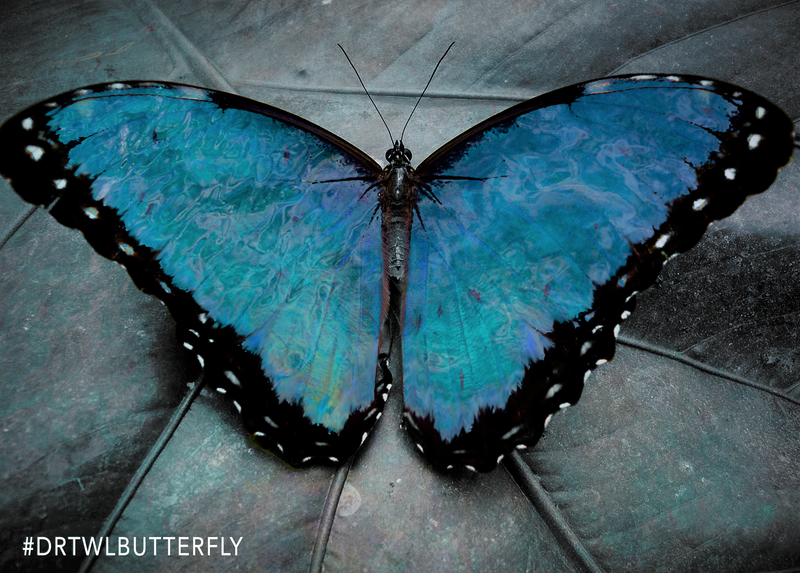 With the ongoing challenge, we present to you our current top 5 butterfly beauties! Support your friends and continue to vote for your favourite butterfly beauties here. Our hot favourites are also these Butterfly Beauties who have made tremendous effort in participating in our challenges! Stay tuned to our exclusive interviews with them! © 2017 drtwlderma.com. All rights reserved.